Mitchell Coombes is Australia's most trusted medium and spiritual teacher. His bestselling books, radio segments and television appearances have transformed lives and brought comfort to thousands. 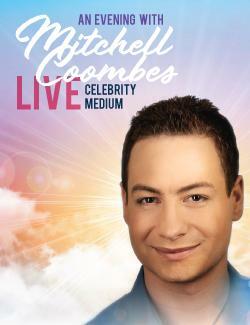 Each week Woman's Day Magazine runs Mitchell's psychic column and he frequently on channel 7's The Morning Show. 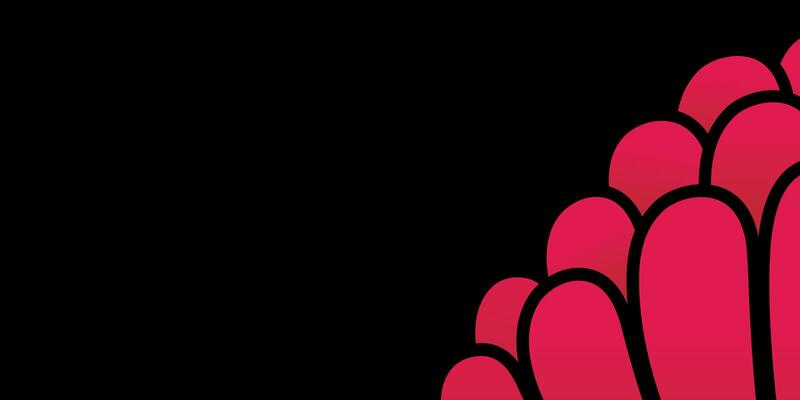 In 2009 Mitchell was awarded NSW Psychic of the Year, in 2011 the Nationally Acclaimed Psychic of the Year, and in 2013, Psychic Ambassador. Coming from a long line of gifted psychics, Mitchell first recalls seeing spirits from the age of three. Soon after, his Nanna taught him to read tealeaves, and at the age of 12 Mitchell inherited a set of tarot cards that had belonged to his departed uncle - an accomplished astrologer. Calling on his remarkable spiritual gifts to communicate with the spirit world, Mitchell has helped people from all walks of life around the globe.